College Decision Day is held annually on or around May 1st and is designed to coincide with the date that most seniors must inform a college of their plans to enroll. 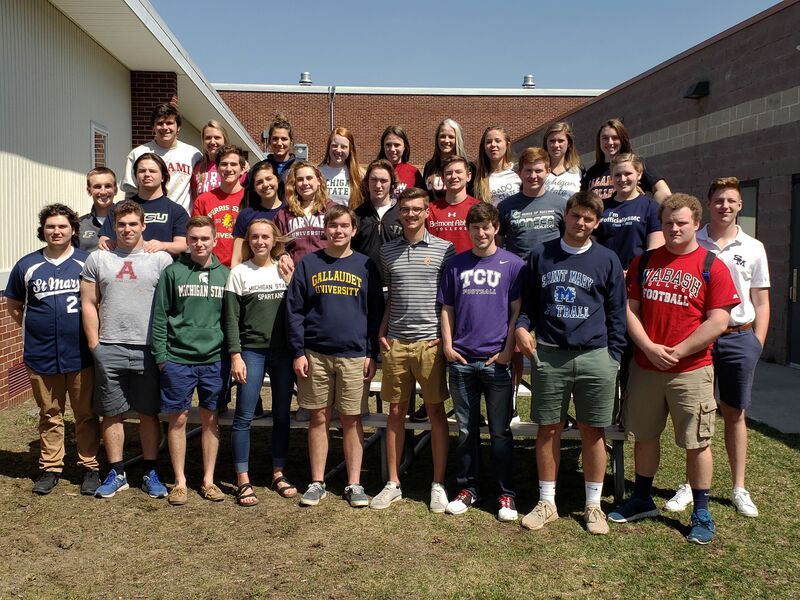 The goal of College Decision Day is to recognize high school seniors for their postsecondary educational plans and encourage younger students and families to prepare early for postsecondary education. Please join us in congratulating our seniors on their postsecondary plans!! Where will the Class of 2018 be the face and hands of God?